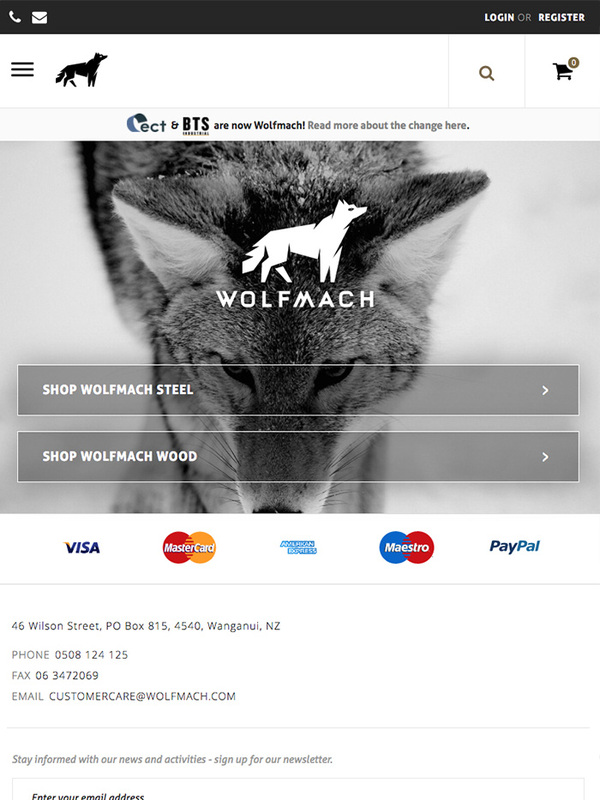 Wolfmach (formerly Engineering Cutting Tools) is a New Zealand based manufacturer of Steel and Wood tooling supplies whom elected the Magento 2 platform for their ecommerce. 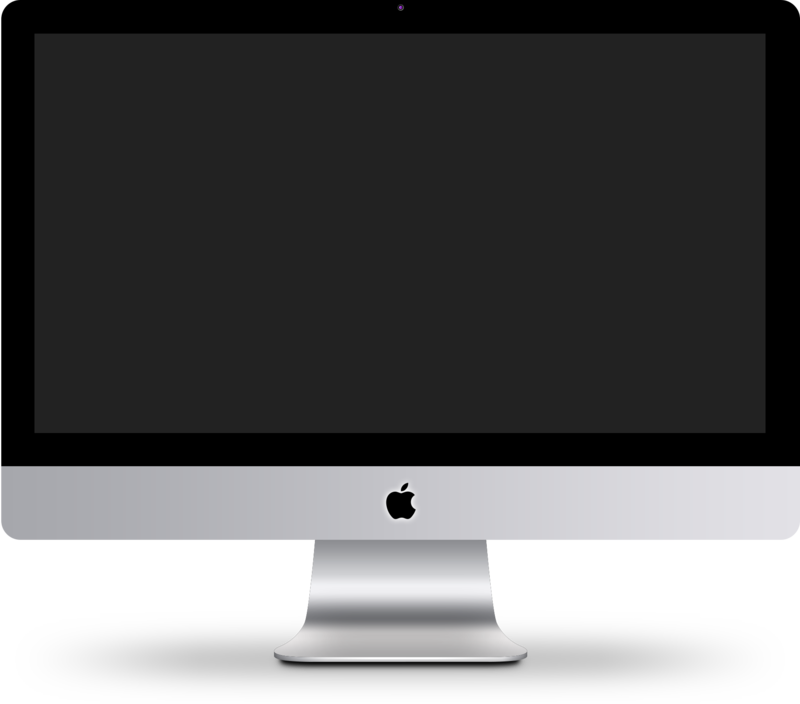 8 Wire Digital begun working on the M2 website with Wolfmach in 2016, ultimately conceiving a custom designed and built website that hits the spot for the business mid-2017. 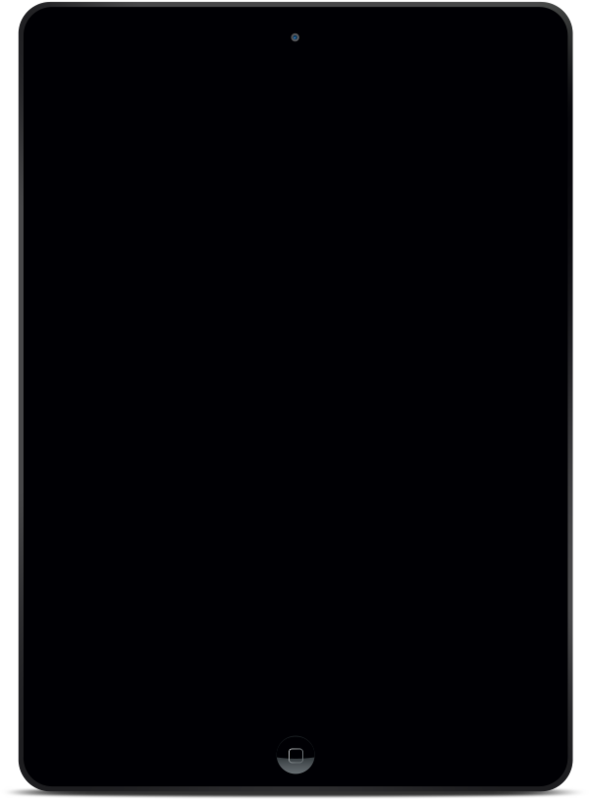 The site also includes a complete Netsuite (Jcurve) integration for product, orders, and customer data. 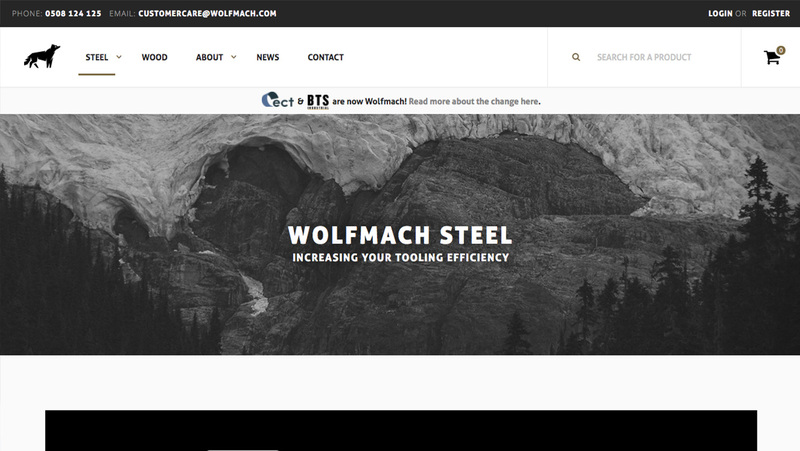 Given the nature of Wolfmach’s product range which includes a huge variety of attributes, different measurements and configurations, one of the big challenges is addressing product data and how it translates to accessibility for the user, the integration with their ERP, and the information shown on the website. 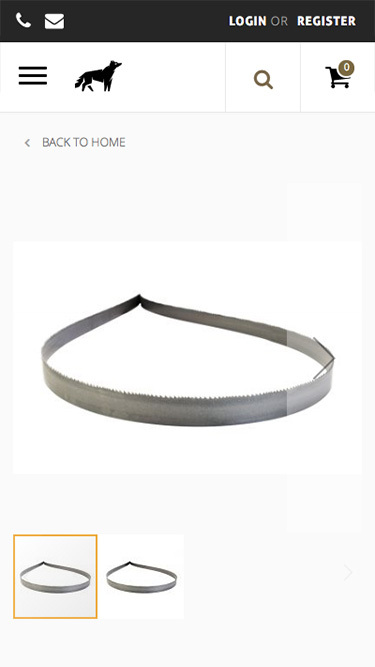 The product attributes, navigation, filtering and display of each product type requires careful consideration to get it right. Simplifying it as much as possible was the challenge but also the key to a good user experience.